Spring and summer are my favorite times of year. And although Spring is technically here, the weather has not been cooperating. This week has been pouring, I am coughing, and its doesn’t feel like June. Nonetheless, let’s look into the future. There will be warm days, and rays of sunshine. Furthermore, once it does get warm you will find me at the nearest beach. My closet is upside down, but there are t-shirts, open-toe sandals, and a slew of summer dresses at the ready. If there is one thing you absolutely need for your closet now, it is a summer dress. 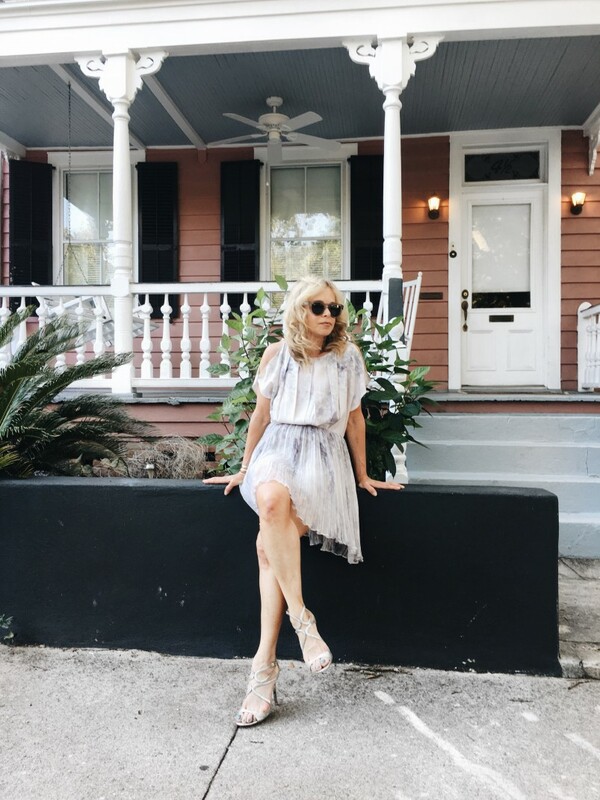 Therefore, I’ve put together a list of some of my favorite summer dresses right now. You can shop them all below. Which dress is your favorite? I am a big fan of florals right now, they are making a comeback, and this one is on my radar. Most of all, it is on sale, I may pull the trigger. Maybe if I wait a few days summer will come. I feel like I am living in Seattle. Having only visited once, I recall that I needed a sweater or jacket every single day. Consequently, I am not a cool weather fan, especially in the summer. How about you?